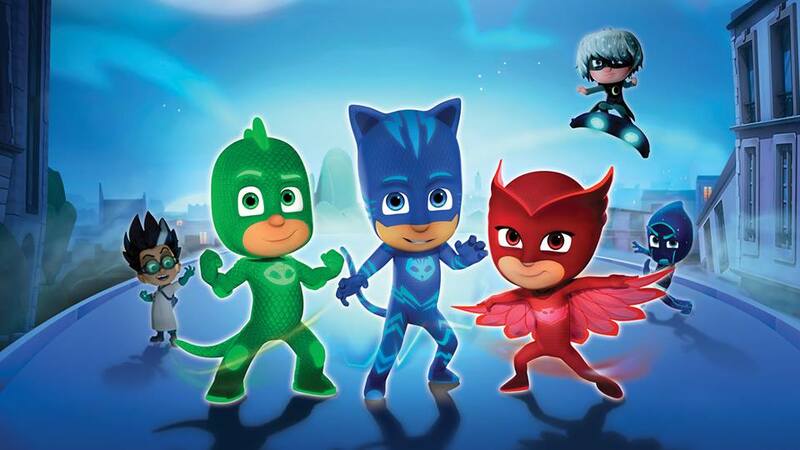 If you have a child who loves PJ Masks, you’ll be excited to hear their live spring tour is coming to the Palace Theater in Albany for two shows on April 28th! You can buy pre-sale passes now through 10 PM Thursday (2/15) with the code CRFINDS! The pre-sale guarantees you the best seats before tickets open to the general public on Friday! Buy tickets online HERE by entering the offer code (CRFINDS) for access or by calling 800-745-3000. This entry was posted in Kids and tagged kids. Bookmark the permalink.